I don’t know if there are many pleasures in this world that compare with the joy of reading a good book. And very often, that pleasure is not as easy to come by as one would like. But I read anyway, and then once in awhile, I come across a book that satisfies my deep longing for a good read. I found and read such a book a few weeks back. Or should I say it found me? The book is written by someone I wish I could call a friend but one I do not believe I have the right to address as such. 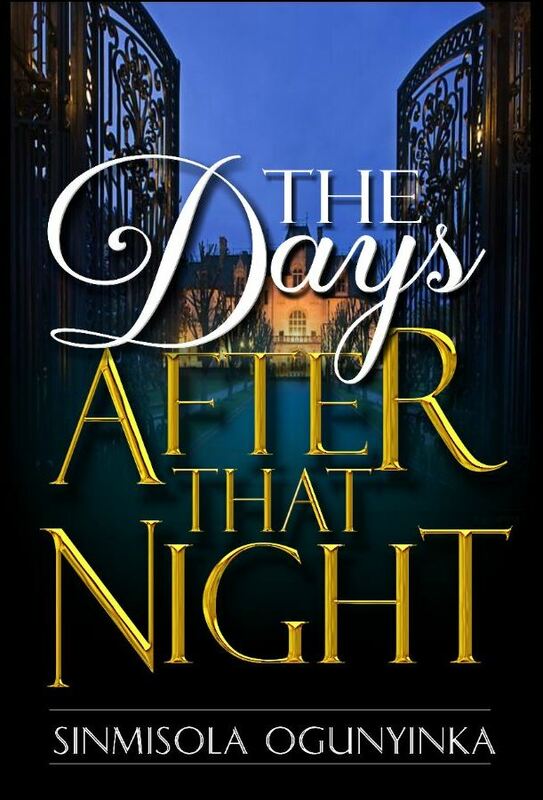 The book is titled, “The Days After That Night.” It is one of the most loaded books I have read in a long time. The book deals with multiple issues of arranged marriages, polygamy, culture clashes, childlessness, childhood delinquency, love, lust and a host of other issues. One would expect that such a loaded book would be cumbersome but the opposite is the case. Sinmisola Ogunyinka, the Author, found a way to treat all these multiple issues in such a way that nothing is left hanging or unattended to. I read the book to the end and I had no questions to ask. She had dealt with everything! She weaves the story around the characters and takes you deep into the story with a promise so strong you are almost sure you will be left disappointed, but not all. At the end you come out totally satisfied and unconsciously reaching out for her next book. This is not the only book of Ogunyinka’s that I have had the pleasure of reading and each time it’s better than the last! Little wonder though, considering that she is a craftsman of the Jerry Jenkins Writers Guild. This lady knows what it means to write a good book! I would give this book a score of 9 out of 10!